After the passing of her mother in 2005, Ann realized her soul’s purpose was to help others like herself; people in transition who needed guidance or were suffering from burn-out in their own lives. As a corporate executive, Ann would often find herself using her natural intuitive instincts to match products and services to the needs of her clients. In addition, during a time when she was an owner of a private residential care home for the elderly, she would often use her abilities as a psychic medium to assist residents and their families when it was time to move to a convalescent home or pass to the other side. This led Ann to accept a major life shift she felt called to pursue – she left the corporate world and began her formal training to better attune her natural gifts and gain the accreditation she desired. Over the next few years, Ann became certified in Reiki, Reiki Drumming, Craniosacral Therapy, and Face Reading. While working on others in classes, she began having psychic insights into their lives. This gift became even stronger through a disciplined and diligent daily practice of open eye meditation, nature walks with her dog, and body work. In 2010 Ann opened her practice in Fort Collins, Colorado. She quickly became a highly sought after intuitive healer both in her local community, as well as across the globe via virtual sessions, workshops, and one-on-one meetings. Ann strives to help people and businesses who are in transition find clarity and insight. She does a great deal of coaching with her clients; assisting them to recognize their path and purpose, whether it be personal healing or using her intuitive business coaching skills to guide and advise those seeking direction in the professional arena. Ann’s clients appreciate that she can combine all her modalities while working with them. It is unique to her approach in the healing arts. 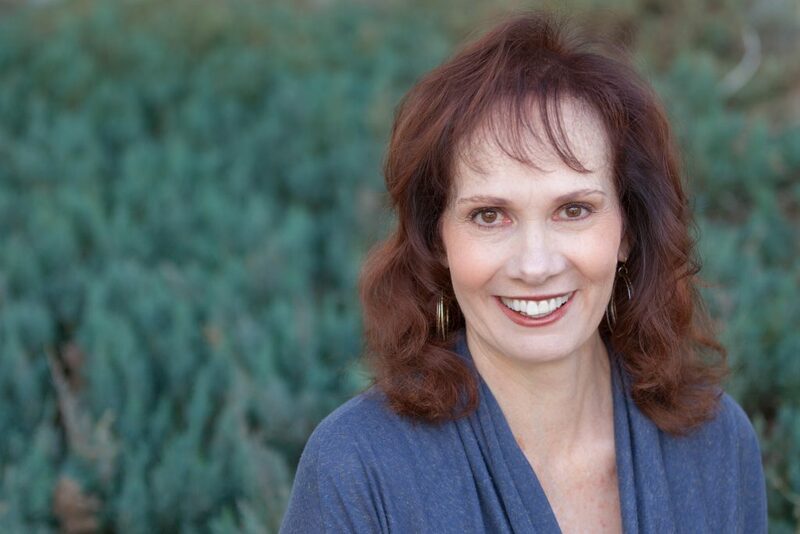 As a motivational speaker, you can find Ann at special events, conferences, retreats, seminars, and workshops, assisting people on how to heal from the inside out. Multifaceted in her practice, her skills have benefited clientele and organizations both large and small.